Herbst Marketing has created a new webpage for Prime Time Limousine in Warrenton, Virginia to showcase and promote their Fauquier County Brewery Tours service. 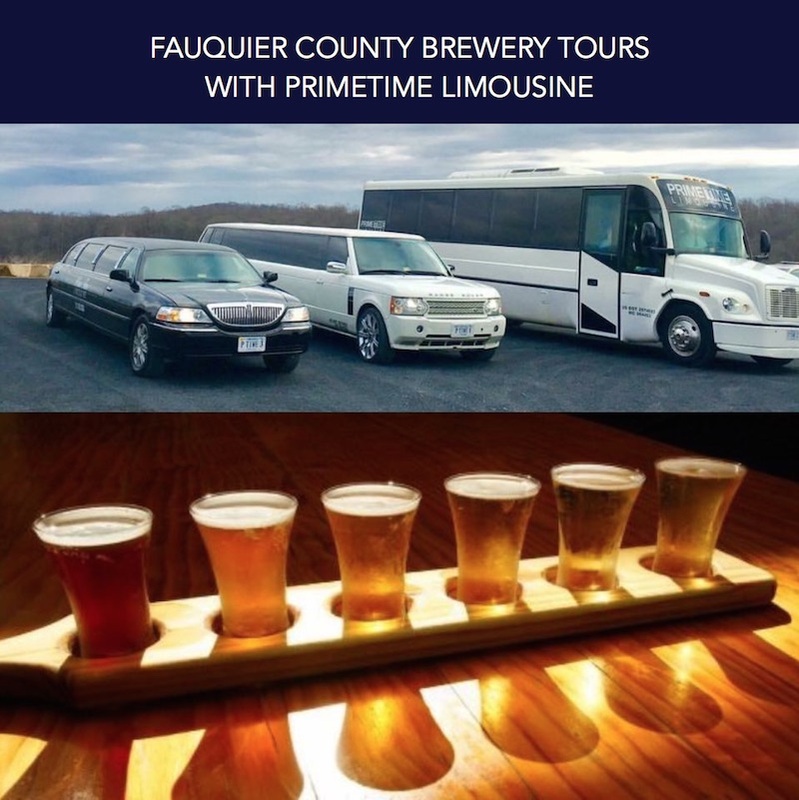 Prime Time Limousine’s group Brewery Tours are a fun and affordable way for a group of friends or colleagues to safely experience Fauquier County, Virginia’s up and coming local craft breweries and sample the wide variety of ales and brews that they have to offer. Wort Hog Brewing Company in Warrenton, Virginia. The Prime Time Limousines and Party Bus come stocked with ice, bottled water, cups, and napkins. Guests may bring their own beverages onto the vehicles to enjoy during the ride. Guests may also purchase beverages from the local breweries they visit during their brewery tour and bring their beverages onto the Prime Time vehicles to enjoy during their ride.